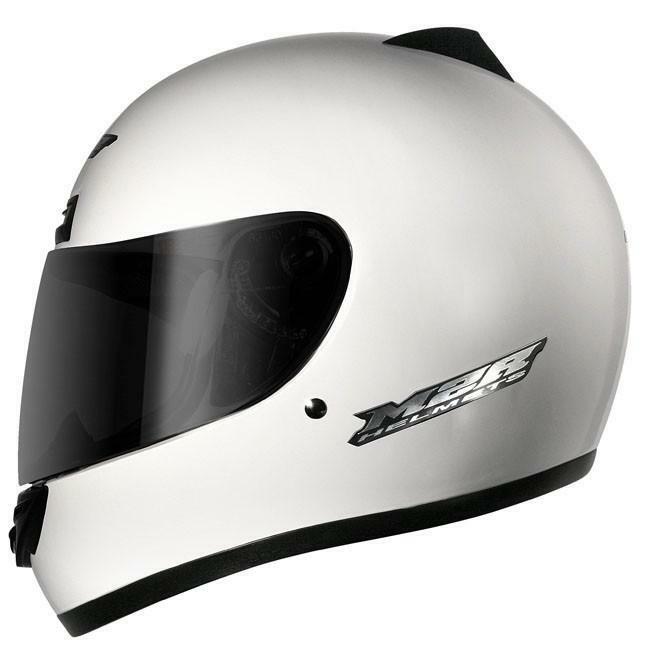 The M2R M1 is an entry level helmet that has been a huge hit worldwide. 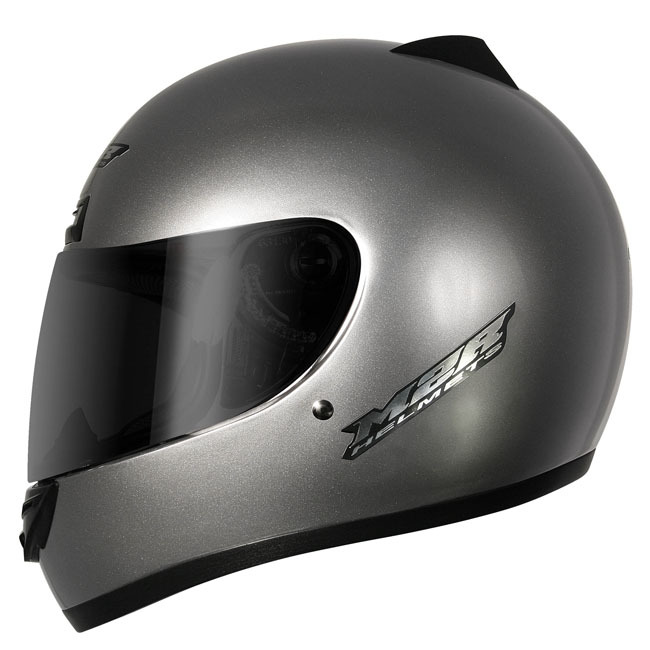 This helmet offers great value, features, comfort and protection. 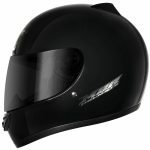 This helmet offers the user performance and looks at a fantastic low price and is available in plain colours.